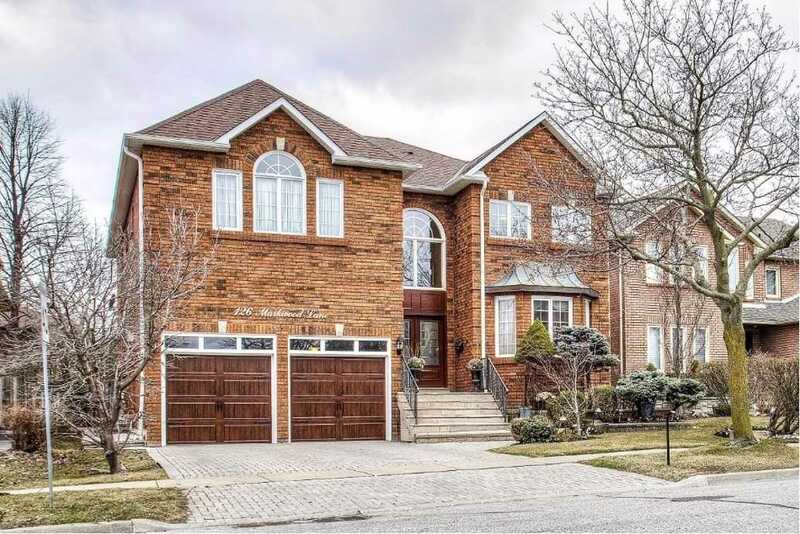 Come Home To This Spectacular 5 Bedroom Over 4000 Sqft Home, Not Including Basement, In The Heart Of Thornhill, Just Minutes From Yonge St. 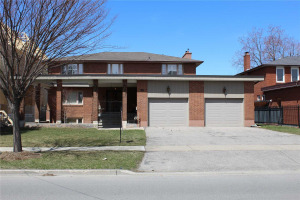 This Large Executive Detached Home Is A Must See! With Large Cathedral Entrance And Grand Eat In Kitchen Overlooking The Mature Yard With New Deck, It Makes For The Perfect Home To Entertain Or For A Private Tranquil Setting. Original Owners With Many Upgrades, This Home Is One You Don't Want To Miss! Beautiful Hardwood Flooring, Crown Moulding And Pot Lights Through Out! Upgraded 2nd Floor Bathrooms. New Garage And Front Door. Ac/Furnace, Eavestrough/Soffits Under 10 Years. Excluded Dining And Foyer Chandeliers.